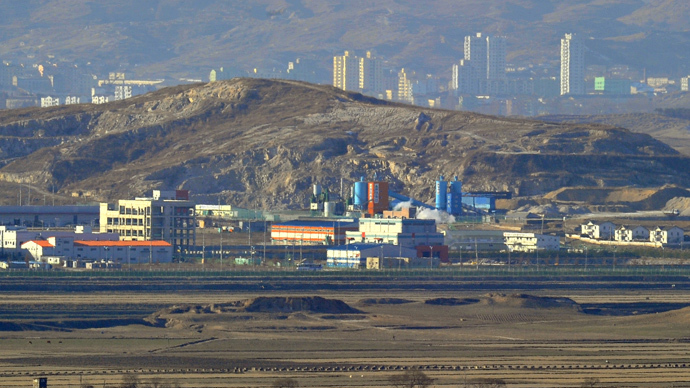 The Kaesong industrial zone is a jointly-operated facility established in the 2000s, and is considered to be among the major sources of income for the destitute North, as well as the only true joint venture between the warring neighbors. The zone consists of 123 textile and other labor-intensive South Korean factories and generates US$92 million a year in wages for 53,400 North Koreans employed. 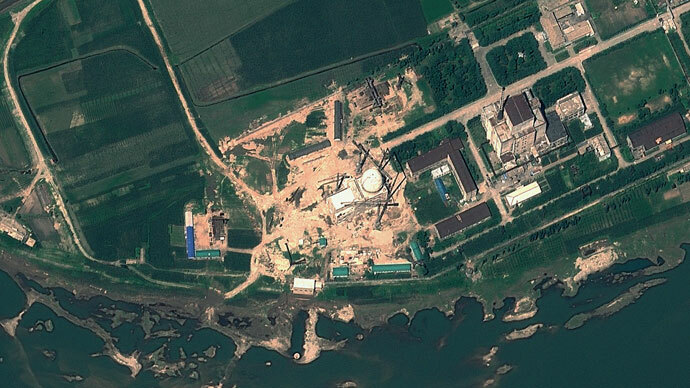 The Kaesong project amounts to almost $2 billion a year in trade for North Korea, according to figures from South Korea. The United States sees a "real and clear" danger from North Korea, given its nuclear and missile capabilities and bellicose rhetoric, US Defense Secretary Chuck Hagel said on Wednesday. 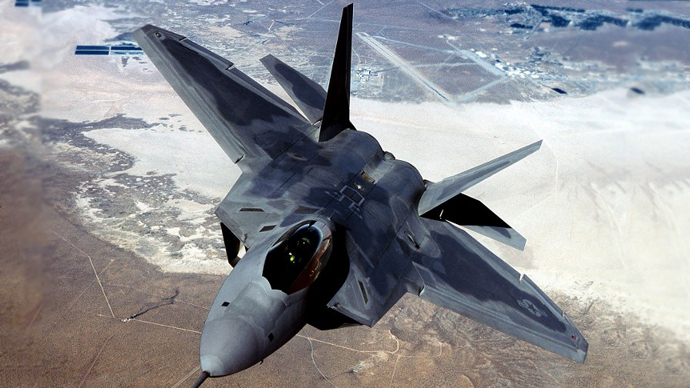 "We take those threats seriously," Reuters reported quoting Hagel. 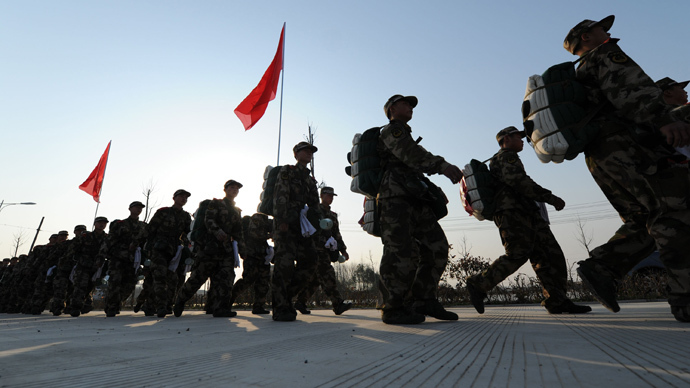 "We are doing everything we can, working with the Chinese, others, to defuse that situation on the peninsula," added. The blocking of Kaesong may be Pyongyang’s response to criticism from US Secretary of State John Kerry, who on Tuesday called the North’s actions "dangerous" and "reckless". “North Korea itself knows that if it did attack the United States, it would be committing national suicide. The United States would retaliate in a tremendous fashion. I believe that North Korea is doing all this to get to a point where it can actually negotiate some kind of peace agreement with the United States,” investigative journalist Tim Shorrock told RT. 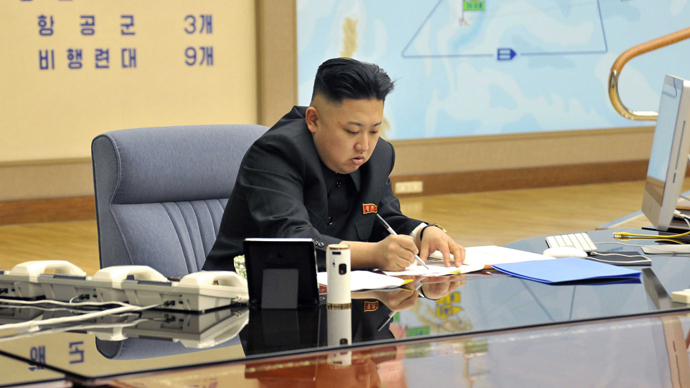 "It's not the first time North Korea issues threats, so we don’t feel threatened. We don't perceive them to be dangerous. But it seems a lot of things is happening inside Kim Jong-un's regime," one young Seoul resident told RT.